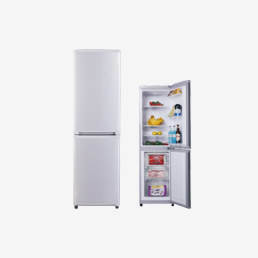 According to the different structure, Huari showcase refrigerators have two types: Vertical showcase refrigeratorandHorizonal showcase refrigerator. 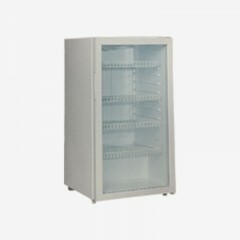 The genernal vertical showcase refrigerator main function is fridge, only have one compartment with transparent anti-frost double layer glass single door and double door, the temperature range is 0~10℃. 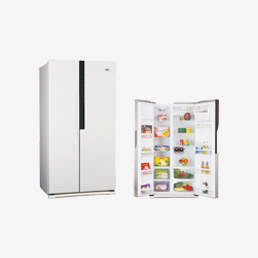 In additional, Huari have another vertical showcase refrigerator with freezer and fridge two compartments. 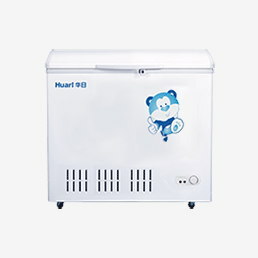 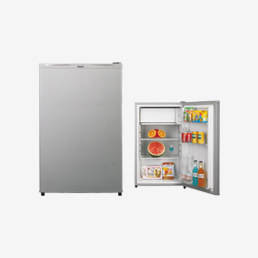 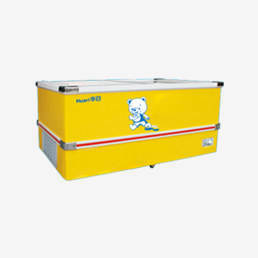 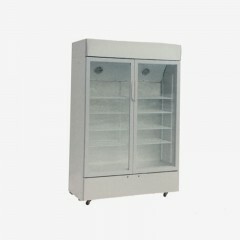 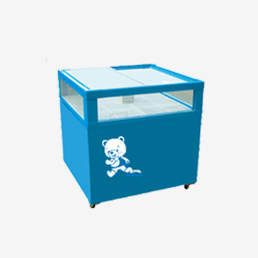 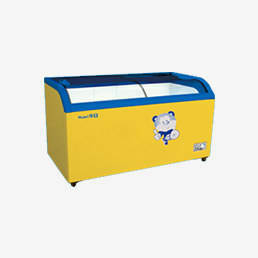 The top freezer compartment is metal door and the fridge compartment is transparent anti-frost double layer glass door but not have light. 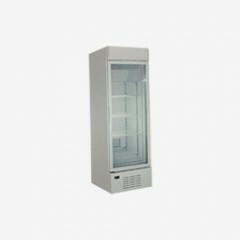 The vertical showcase refrigerator have the movable shelves and universial castor, optioal digital thermostar and lock for different requirement, the capacity is from 100L-800Lcan meet different customer’s requirement.